All driving instructors are experienced professionals confident in ensuring a student’s progress through each and every driving lesson, and the money back guarantee is reassurance to our customers of the quality of service they will receive. We operate a money back guarantee on an hour by hour basis for all driving lessons. 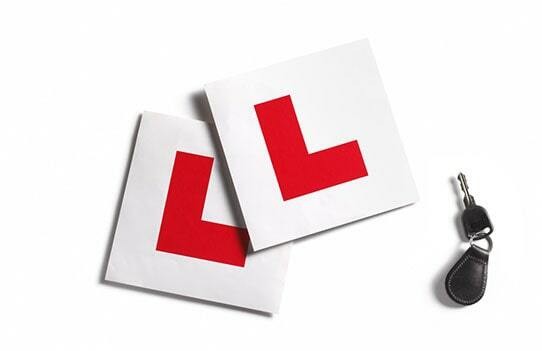 If a student feels they have learnt nothing and have not progressed during a driving lesson due to bad instructional techniques or poor service and feels the lesson fell short of good value for money then the fee will be refunded in full upon receipt of a written request detailing the reasons for a refund application. This does not include lessons where student progress is slow due to difficulties mastering the subject of the lesson. 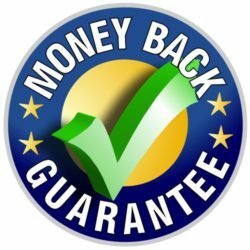 For block bookings and intensive lessons where payment has been made in advance, the money back guarantee is only for each hour and not for lessons previously taken. Nor is the money back guarantee enforced in favour of the student should the student decide for any reason other than receiving a poor service or poor instruction, to terminate a prepaid driving course and request a refund. Requests and reasons for a refund must be made verbally to the driving instructor at the end of the driving lesson before leaving the car and followed by written notification to the Bournemouth address below. Late, post lesson requests for refunds will not be fulfilled. This guarantee does not apply to the day of the driving test as the hour before the test is only to warm up. Nor does the guarantee cover assessment lessons as these are to determine levels of ability necessary for the instructor to determine the level of instruction necessary and lesson planning to benefit students’ needs. Please note that all driving lessons cancelled with less than 24 hours notice will result in the lesson being charged at 50% of the total lesson price. If an instructor arrives for a pre-booked lesson and the candidate is not home or unable to proceed with the lesson for any reason then that lesson must be paid for in full. In the unlikely event that your driving instructor has to cancel your driving lesson without giving you 24 hours notice, he/she will try their best to amend the lessons time for the same week and give you the next driving lesson at half price. This will only happen in extreme circumstances, for example, if the instructor is unwell and unable to safely conduct the lessons, or mechanical breakdown, adverse weather and or traffic conditions. The instructor is self employed and loses money as a result of postponing lessons, plus his/her reputation is at stake. Students who cancel a lesson more than once at short notice will lose their position in the instructors diary. Discounted block bookings and intensive driving courses are not refundable once payment has been made and a student has started their course unless a refund is justified under the terms of the money back guarantee. It is assumed upon payment that the student is committed to the hours booked and has the time and resources to fulfil the lessons paid for. Intensive driving course bookings where ten or more hours of training are booked within one week require a 20 percent holding deposit, non-refundable if the course is cancelled within 10 days of the start date.